Bison Fleet Specialists has been serving the limousine industry in Buffalo NY and surrounding areas for over 20 years. Our technicians are light and heavy duty limousine certified inspectors, ASE, and NYS Department of Motor Vehicles Automotive Technical Training Program Certified. We perform limo repairs & inspections. In any service business today, time is money! When a vehicle breaks down, it is very important to have it up and running ASAP. Having all of the repairs done at one location can help that process. Bison has the knowledge and technology in its facility to accomplish this task, so “Peace of Mind” can be yours. “We Are Your Last Stop”. For all your limo care needs, contact Bison Fleet Specialists of Buffalo, NY. 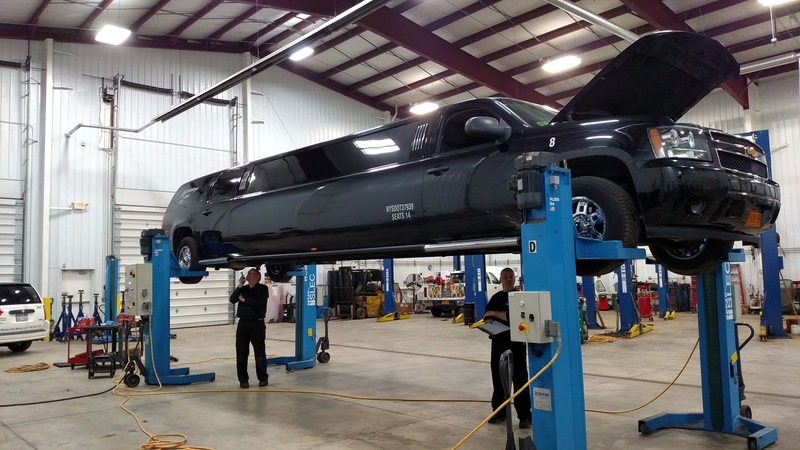 Our repair facility has been providing a wide range of quality limo repairs and maintenance services for over 20 years. With experienced and certified ASE technicians, we can assure you quality service. Bison Fleet keeps you on the preferred list for the official NYS DOT Inspection report. As cutting-edge technology has made its way into our industry, Bison has kept pace by adding electronic diagnostic equipment, state-of-the-art calibration and diagnostic tools, and alignment equipment. 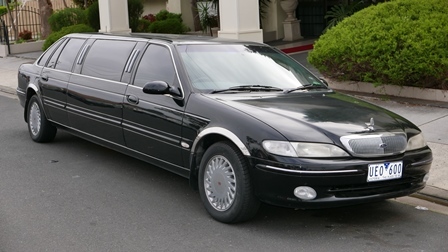 We consider our Service Center one of the best in Western New York, and are extremely proud to service your limousine. For questions about Bison, please contact me directly at jconstantin@bisonfleetspecialists.com. Thank you for your continued patronage.